We specialize in high performance alloy fabrication using Titanium, Zirconium, Nickel Alloys and Stainless Steels. Since 1921, Ellett has been designing and fabricating equipment for a variety of process Industries including Heat Exchangers, Pressure Vessels, Towers, Reactors, Crystallizers, Evaporators and Tanks. From initial consultation, through design, engineering, fabrication, to shipping and installation, Axton-Ellett is a tried-and-trusted supplier of exchangers, pressure vessels, towers and other high-performance alloy process equipment. Our experience with process equipment and facilities for all industries in all parts of the world is an invaluable asset for our customers to draw upon. 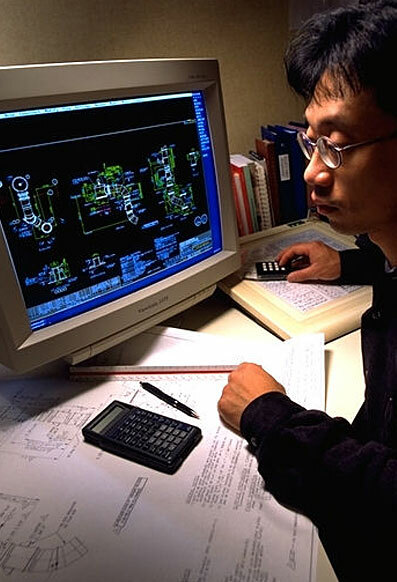 Axton-Ellett engineers constantly upgrade their certifications and keep informed of new process innovations and design approaches. We fabricate corrosion-resistant, high-tensile process equipment from the most advanced, high-performance alloys.